Call the UCS at (319) 335-7294 or stop by one of our offices to schedule an appointment. 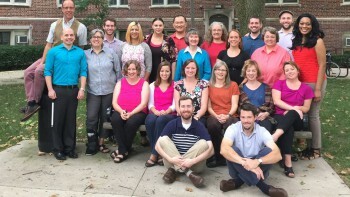 We are the University Counseling Service! We’re here for you. The UCS supports the academic mission of the University of Iowa through its nationally accredited training program.. Learn More. 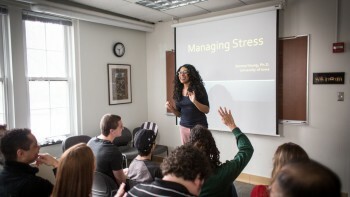 Our staff are available to design and implement presentations, programs, or workshops on a wide variety of psychology topics. Learn more.